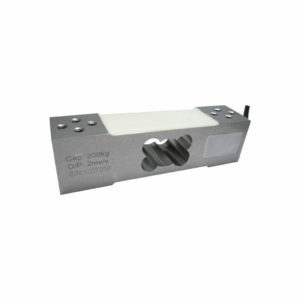 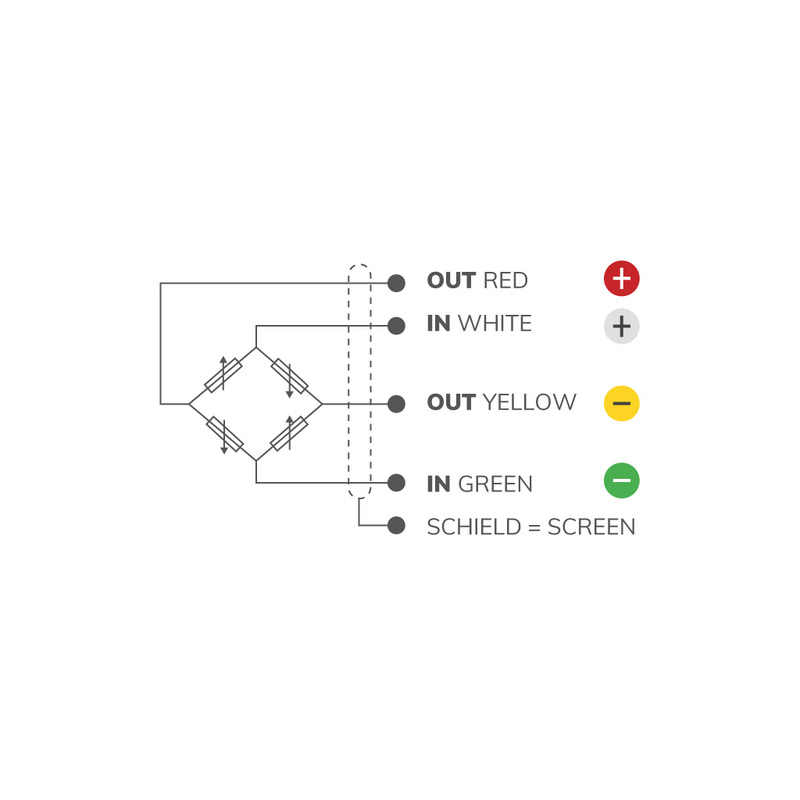 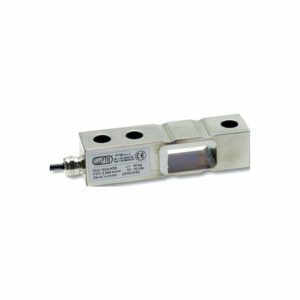 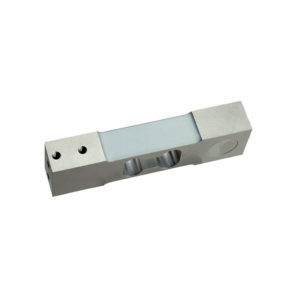 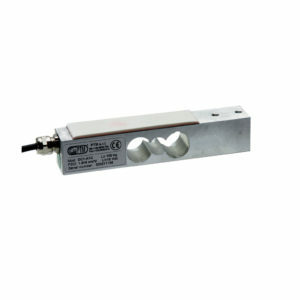 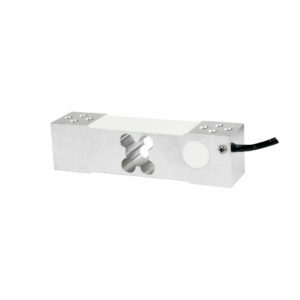 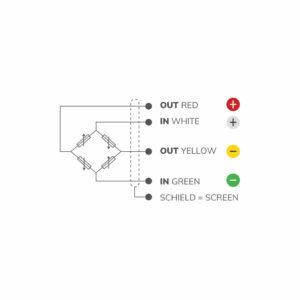 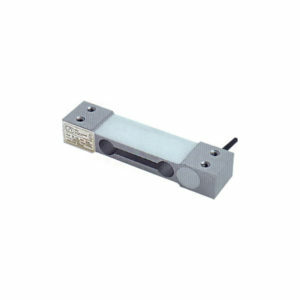 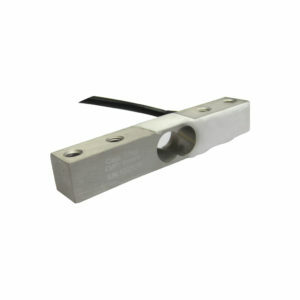 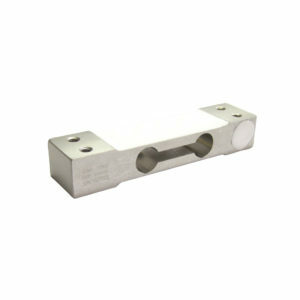 The BE load cells belong to the “Off-centre” load cells designed for direct weighing platform assembly. 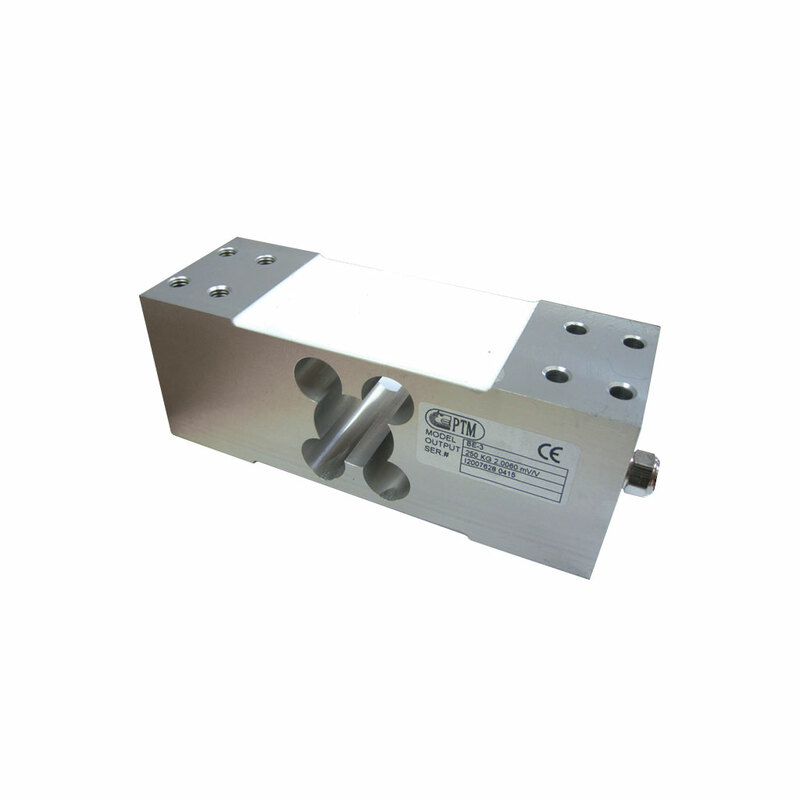 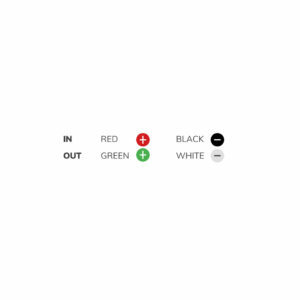 They provide for off centre load error compensation on platforms up to size 400×400 mm. They are typically implemented for electronic scales, piece counting scales, packaging, parcel weighing, dosing, bottling, pharmaceutical applications, etc.